A super Blog from Ben Taylor from Tailored Golf, Australia. Read on and Get Inspired! ……………. 12 months ago I discovered Speedgolf from a post on Facebook. 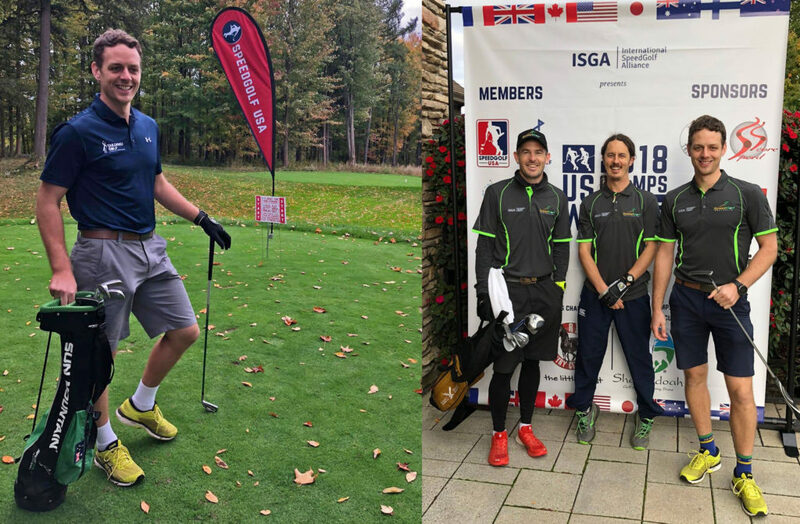 A year later I was on the world stage of Speedgolf in upstate New York, representing Australia! For me, 2018 has truly been an unforgettable year! 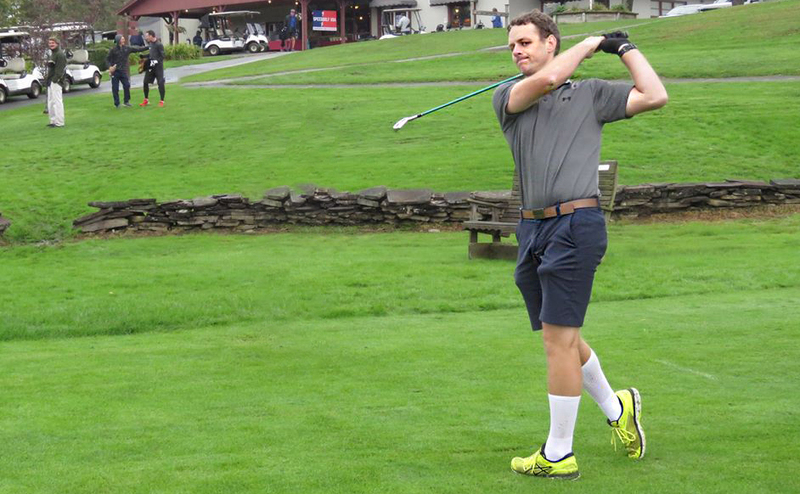 With a long term passion for golf growing since age 10 and a busy health professional business to run, Speedgolf seemed like the logical choice as it allowed me to save time, improve my fitness and enjoy the game at a whole new level! A 12th in New Zealand Speedgolf Open and a 4th in the Australian Speedgolf Open provided me with the opportunity to play for Australia! Competing in the US meant travelling halfway around the world, so I wanted to make the most of my trip. I looked to map out a balance of golf, tourist activities and up skilling my knowledge about golf performance which I am eager to implement back home. The time I spent competing felt as fast as George Boxall’s 18 hole round in the US Speedgolf Open: 42:42 minutes! Although I was after a top 10 finish, coming 11th in the Individual World Speedgolf Championships was a pleasing result, followed by a 7th in the Team World Cup event. Meeting people from all across the world who shared just as much passion as me for Speedgolf was something truly remarkable. 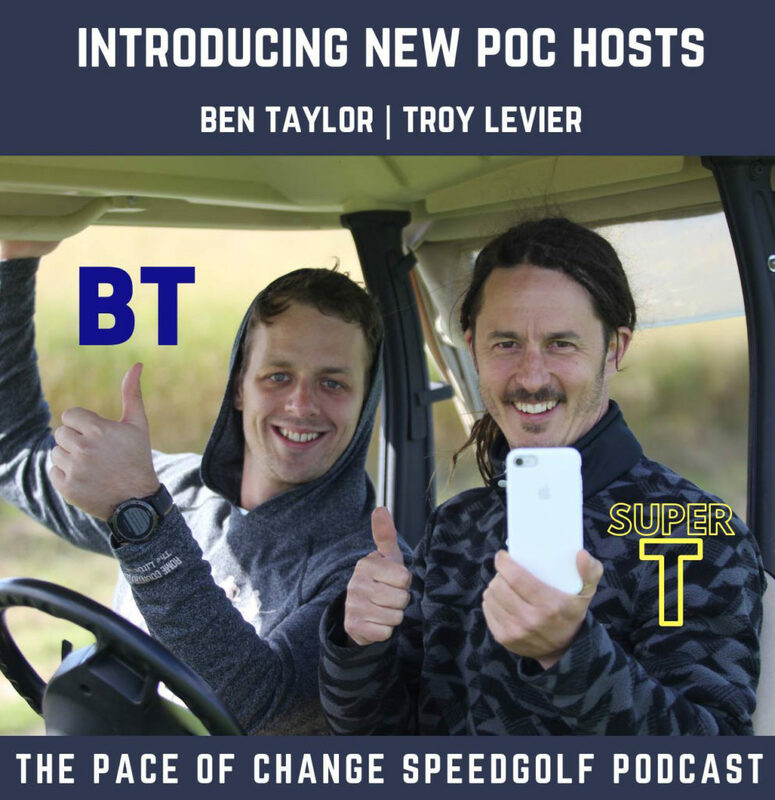 I’ve since been invited along with fellow Aussie Troy Levier to cover the International Speedgolf scene on the Pace of Change podcast over the coming months. From the adrenalin filled tournaments I moved to another adventure; attending the Titleist Performance Institute (TPI), Oceanside, California, was in a word – incredible! Fortunately due to the work I do back home, with Denis McDade, as both a health professional and athlete development coach, I was able to get a behind the scenes view of what can only be described as a golfer’s paradise. The meticulously maintained 33 acre site is the most technologically advanced golf evaluation and education facility on the planet. 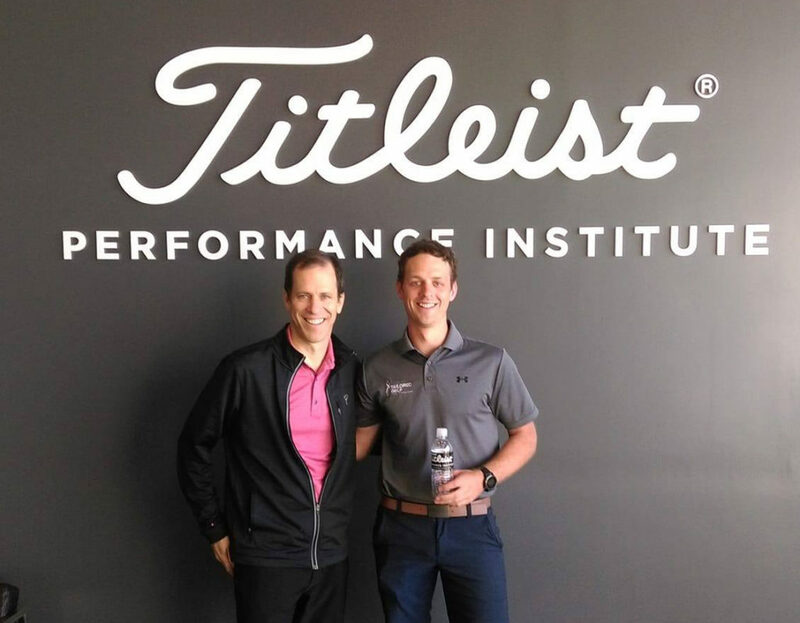 My highlights included meeting Bob Vokey, working alongside Tiger Woods trainer to film an online mobility program and obtaining my Level 3 Medical TPI certificate. Golf is proven to be good for your health and I am also now excited to explore the extra fitness benefits that Speedgolf offers. Being so new to the Speedgolf I’d encourage anyone to give it a go, it is great fun and you just never know where it might take you!